Daniel Matsunaga shed tears of joy as he won the PBB All in one crown! 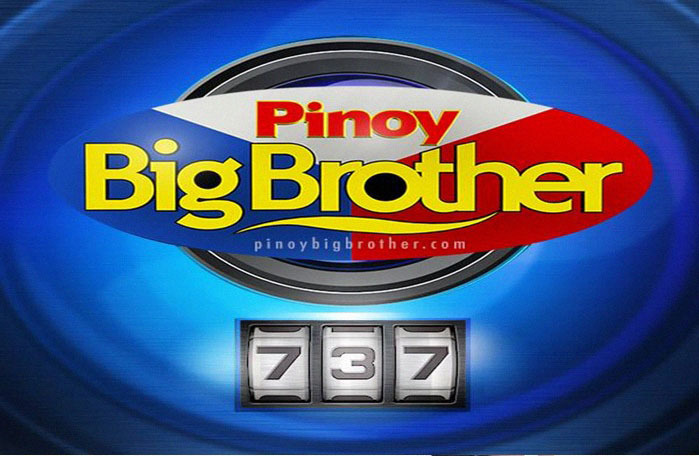 Pinoy Big Brother: 737 is an upcoming 2015 Philippine reality game show based on the Big Brother franchise. It is the sixth regular season of Pinoy Big Brother, and is slated to air on June 20, 2015.